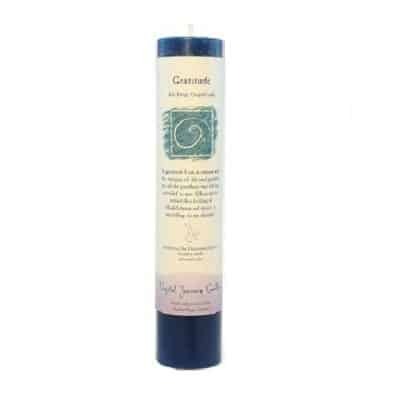 Manifest A Miracle is a sensory blend of Magnolia, Honeysuckle, Rose. 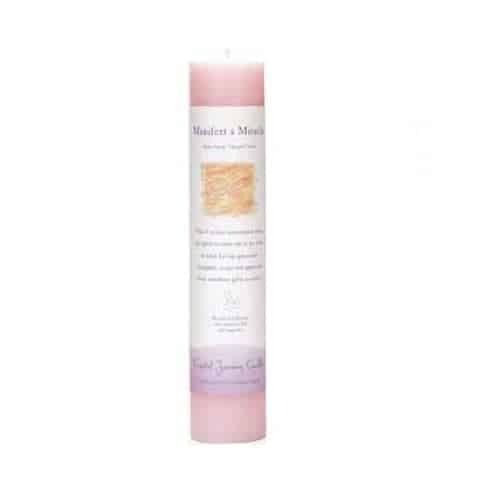 Use your manifest a miracle candle to state your positive intention. Use to assist and enhance your love and desire for its purest intention… a miracle. 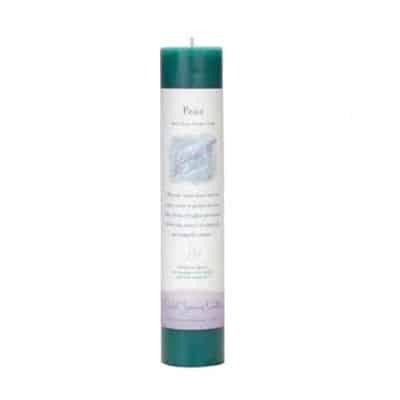 Use this candle also to help recognize the miracles we experience in our lives EVERY DAY! 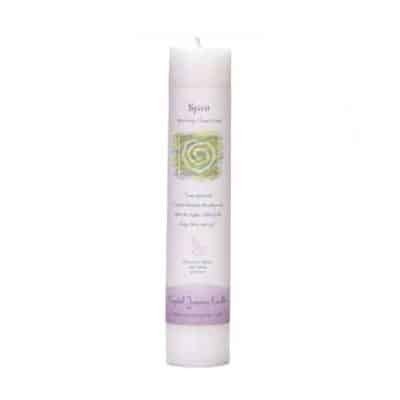 This candle reflects the spiritual and ethical awareness we would like to bring about in our lives, daily.